Normally, I hate DLC. Because it means either a) developers were too lazy, and they remembered to add valuable stuff only later b) someone is trying to milk more money from you for something you should have received in the first place, for the original price. Indeed, if you get a game that functions less than 100%, you are being stuffed. However, there's a third option. 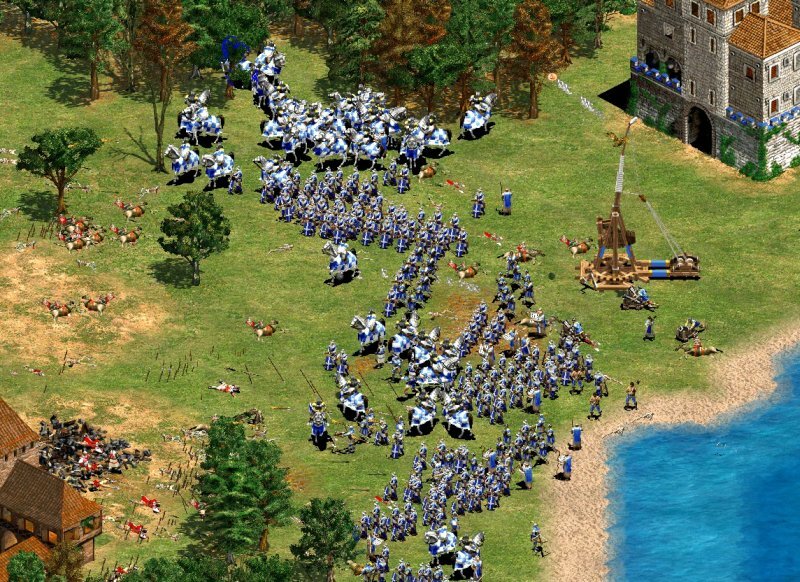 The game works perfectly well, but then you get new stuff - maps, scenarios, campaigns, units. At no point are you asked to do any sort of upgrades or purchases. A very passive approach to DLC. 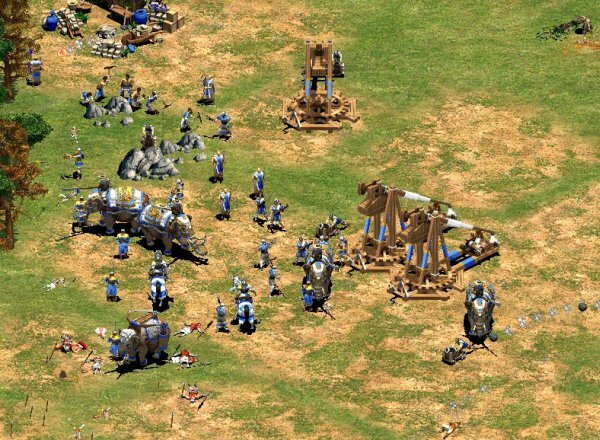 When the game in question is Age of Empires, a legend kept alive 18 years after its inception, then I am more than willing to spend money on an expansion pack. Rise of the Rajas, here we go. 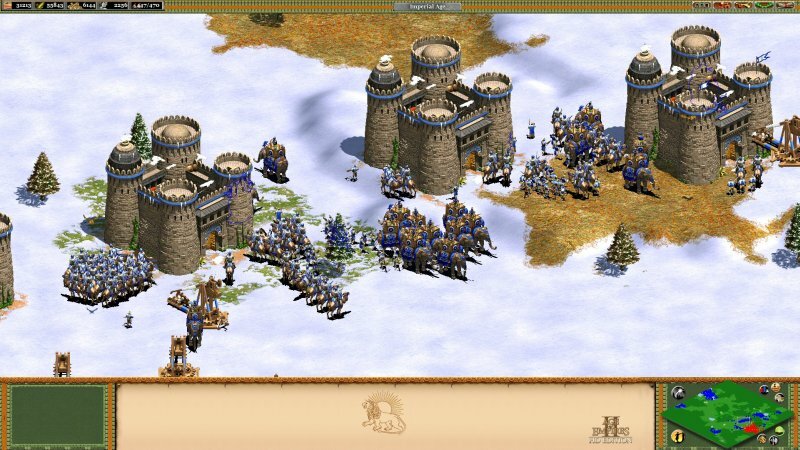 A moment of ecstasy, the discovery of the AoE HD version on Steam. So many possibilities! I've been playing like mad ever since, and even got myself all the expansion packs. I've recently reviewed The African Kingdoms pack, which gives you fresh new architecture and units, and now we're going to take a look at Rise of the Rajas, which focuses on Southeast Asian kingdoms and empires throughout the medieval ages. Simple, fussless installation, and it's all there. 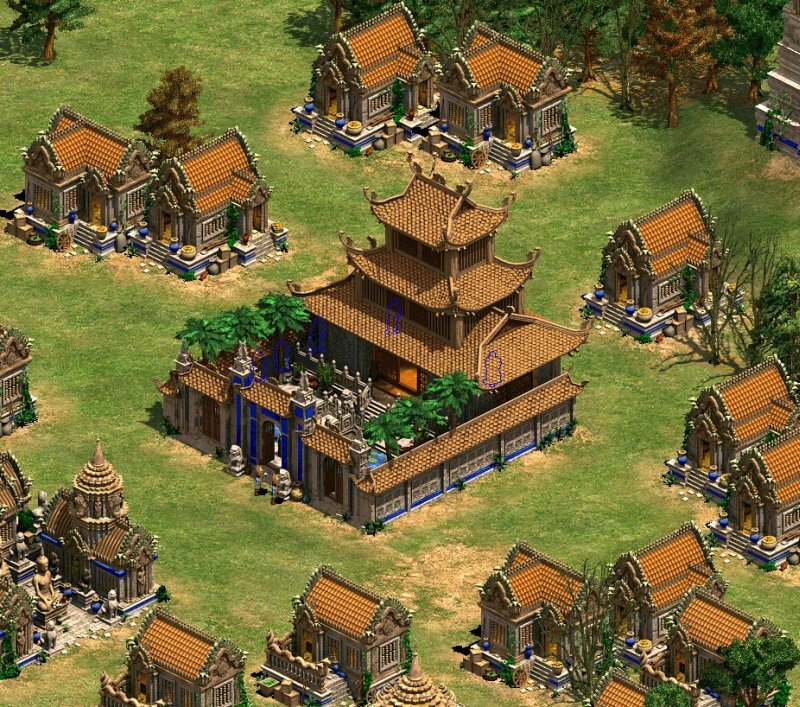 The Rise of the Rajas introduces four new civilizations, including Burmese, Khmer, Malay, and Vietnamese, with their new, distinct building style, as well as unique campaigns. 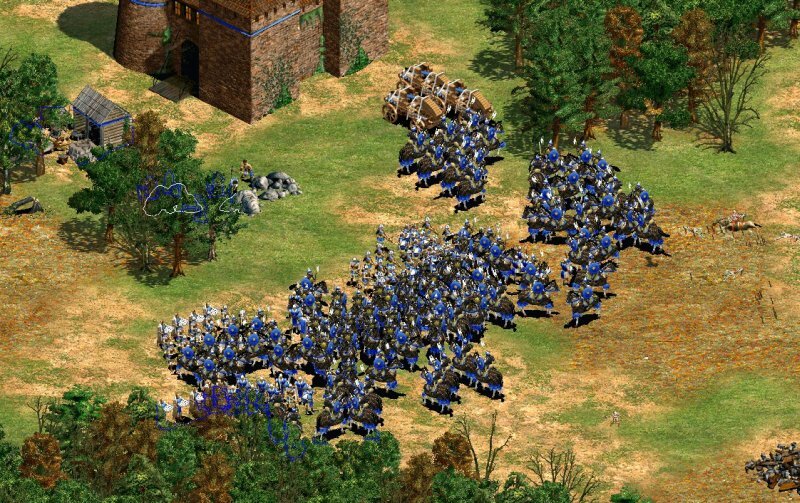 Of course, the introduction of new playable nations means new special units like the ballista elephant and the novel and much-sought imperial skirmisher. My favorite (Zorg narration please). 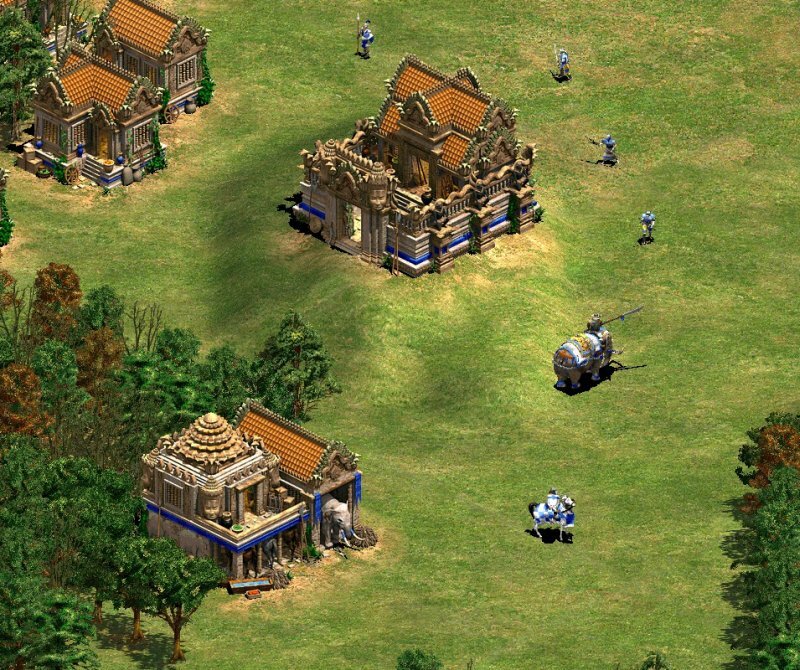 The Malay can also build the harbor, an improved version of the dock, capable of shooting arrows at enemy ships and units. Some common units have also been improved and tweaked. As you could have guessed, the focus is on elephants, as the combat animal de jour, but a few horse-less nations also get the imperial camel improvement as a compensation for their distinct lack of equestrian power. Of course, this does not apply to the infantry-only South American civilizations. Another Eastern egg is the Indian architecture style, different from all others, and unique to the subcontinent civilization only, making it a special entry in the available listing of nations. As far as my memory serves me, this wasn't around in the previous expansion pack. Then, top it all off with some new maps, herd animals and tree types, and you're in for a big treat. The list of bugfixes is long, but I did not notice any great changes to gameplay. There has been some fine tweaking and balancing among different units, to make them more in line with rival nations. You will probably find this of extreme value playing against humans rather than AI opponents. Likewise here, you get several types of enemies, those with a more aggressive, expansionist policy, those keen on slow buildup and anything in between. Sometimes, the villagers will run from you, and sometimes they will attack you. In my opinion, the Koreans remain the weakest nation, while the Vietnamese, a new kid on the block, have a very fast initial progress, which can be quite alarming as you tick away minutes into the castle age. The prevalence of elephants also makes for a strategic shift in combats. Slower but bloodier, more brutal fights. The Italians and the Portuguese also have a disadvantage on the land, while the arrow-proof Huskarls and Vikings easily dominate the battlefield, and so do the Slav Boyars, which are heavily armored, and they can take a huge amount of punishment before going down. Almost like the Byzantine Cataphracts on steroids sans the whole Roman Empire glory drama and gunpowder. For a handful of Boyars. I invested a healthy portion of my life (which has no undo or rewind button, mind), exploring these new four civilizations. While they look the same, they behave quite differently, and they are as unique and as fun as the European nations. You might not be as enamored by their history and culture, but it's there, as bloody as anything medieval anywhere. Neat, smooth 60FPS animation, slightly refined AI, beautiful graphics and styling - I think the early ages, before marble and gold decorations top the buildings, look way better - all add to the feeling of excitement. You might say, been there, done that, but no. It's fresh, it's refreshed, and these small, elegant touches help you invest a few extra hundred hours in building beautiful settlements, mustering your armies, and obliterating your opponents. 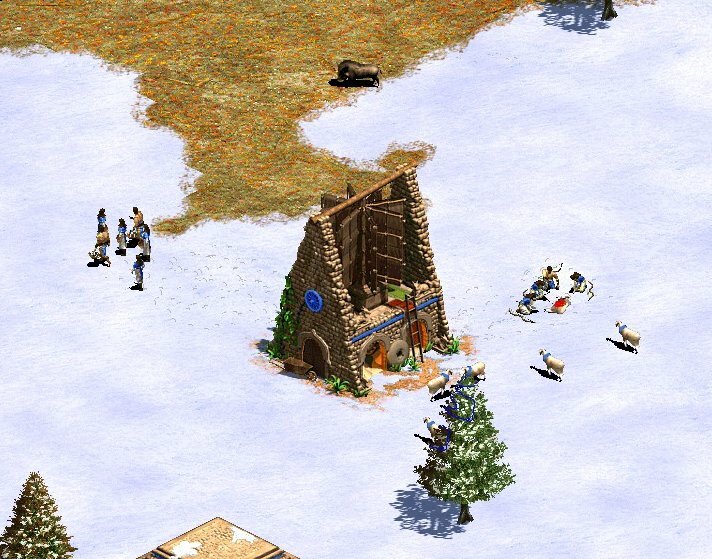 As always, you need to be careful with funds, aggressively expanding your worker base early on, building castles to forestall early attacks, trying to prevent the enemy from reaching valuable resources at the far end of the map, and using the unique abilities of each civilizations. 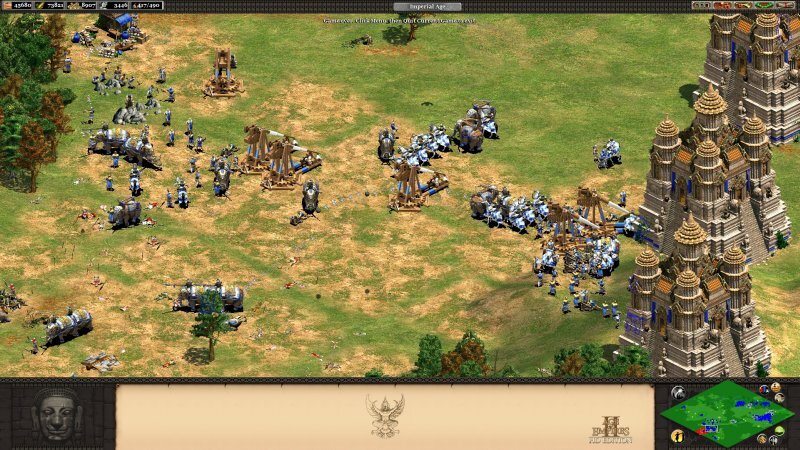 The imperial skirmisher is a total badass, and having archer elephants also adds spice to the game. This is how it's meant to be. Another review, another successful expansion pack nailed. I have nothing but praise for the way the AoE development team is handling their prize possession. They are timing the upgrades carefully, they always deliver a rich, colorful repertoire of civilizations, campaigns, units, and subtle improvements, the workshop is rich with crazy extras, and there are hot rumors about moddable nations and other great things to come. 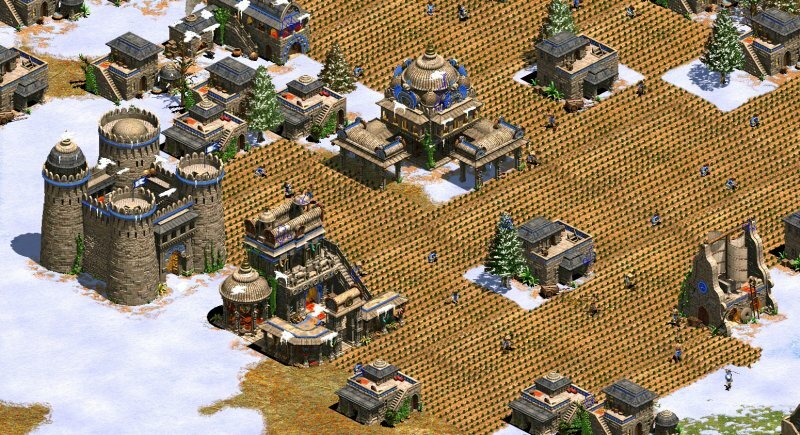 Back in 1999, few people could have imagined Age of Empires would have such a rich, vibrant life in 2017. But now, the game is more popular than ever, and it is garnering a greater following from its loyal - and growing - community daily. We now have more options and fun than we had two decades back, and this game shows no signs of abating. Which means hours and hours more of unforgettable fun, history and epic strategy. Peace.